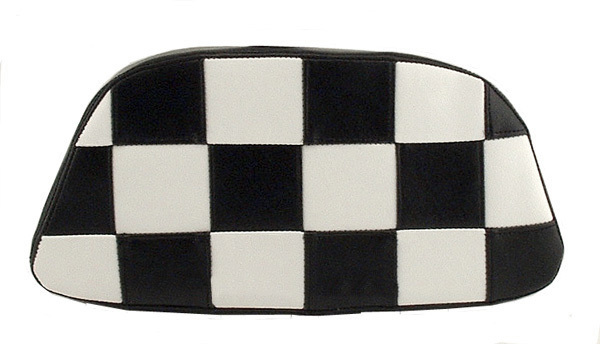 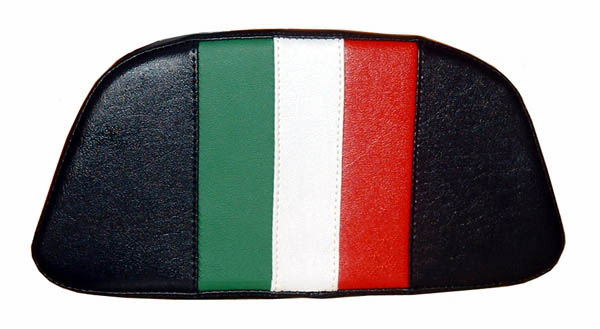 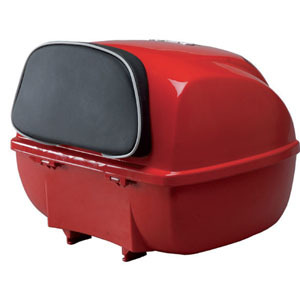 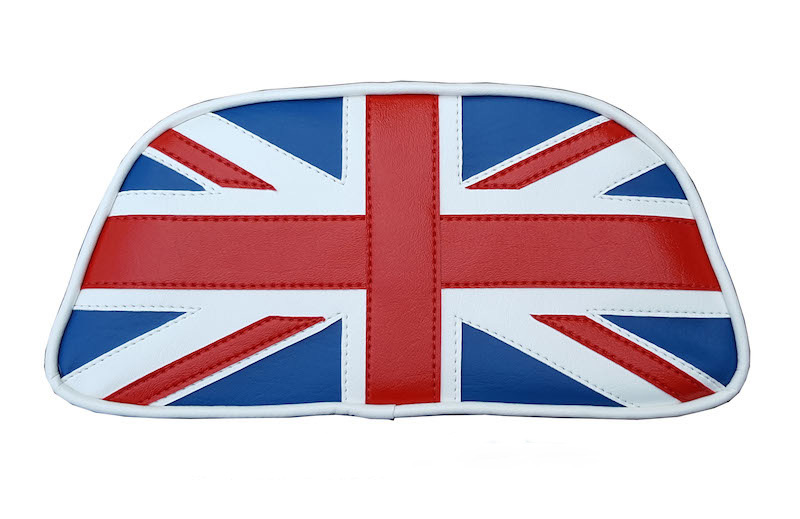 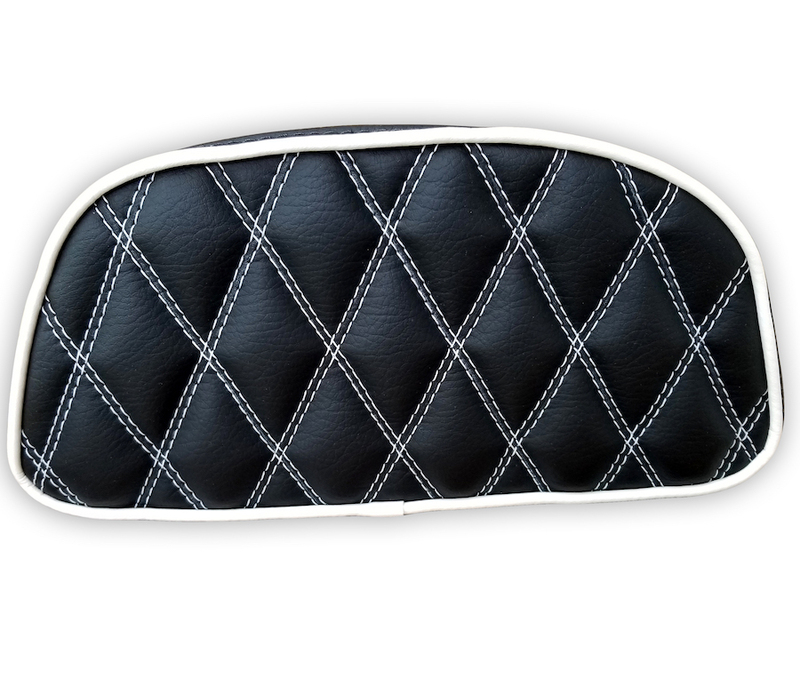 We can make a matching Vespa LX backrest cover for any seat cover you see on our website. 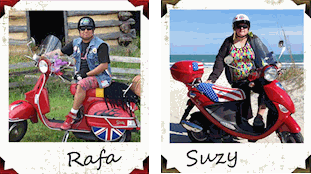 Just let us know what you are looking for! 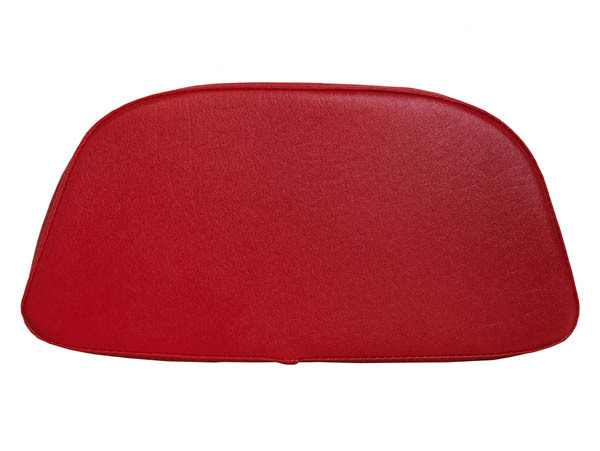 Check out our GT backrest section for even more ideas!